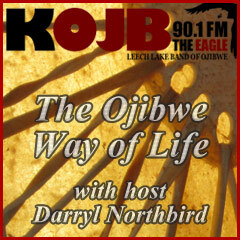 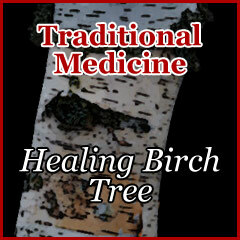 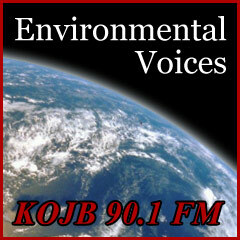 Topics include: How our ancestors used the Birch Tree and its medicinal properties. 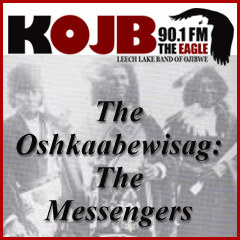 Expert commentary by Brandy Toft, Air Quality Specialist at Leech Lake Department of Resource Management, about solar energy. 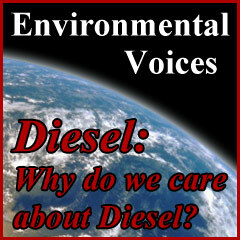 Expert commentary by Brandy Toft about Diesel and why we care about diesel. 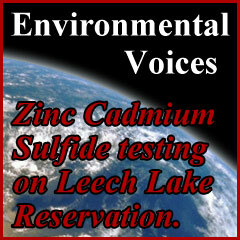 Shirley Nordrum, U of M Extension, explains when the Leech Lake Solid Waste Department was started and why. 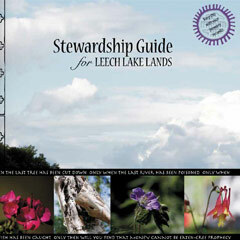 Shirley Nordrum, U of M Extension, explains the Stewardship Guide For Leech Lake Lands, who it is for and why it is needed. 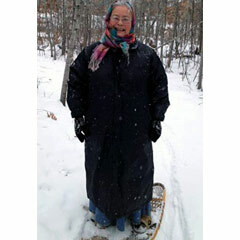 Shirely Nordrum tells us about the Leech Lake Green Teams efforts to help feed families on the Leech Lake Reservation. 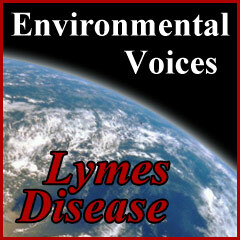 Forester Keith Karnes describes Lymes Disease.